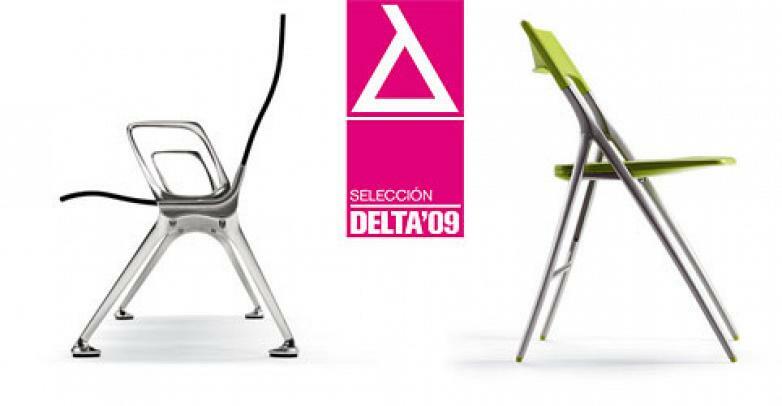 Two of the collections currently offered by Actiu in its range of furniture for offices and collectives have been selected at the 33rd edition of the Delta Awards held biannually by the ADI-FAD Design Association. The Plek chair, internationally renowned and winner of one of the most prestigious awards of our time, the Red Dot Design Award, and the Transit bench, attractive because of its geometry and functionality, were chosen by the association in acknowledgement of their respective designs. Plek, transportable, dynamic and versatile, is a collection of chairs and tables with smooth and svelte lines that meet the demands and requirements of public and private spaces. The Transit modular bench, characterised by its capacity to influence the wellbeing of users owing to an ergonomic and flexible conceptual design, accurately reflects the values that the firm attempts to convey on a day-to-day basis about the importance of design in the competitiveness of companies, emphasising that it is not only a question of aesthetics but also of responsibility and efficiency.